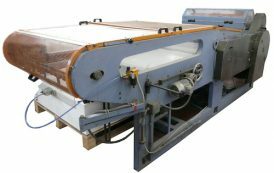 AJP possess an up to date machine to slice paper and plastic films to any format required. We can operate up to a format of 1000mm width and length, so getting the size you actually need is easy and fast. We can also deliver the materials in the requested packaging so that your product is protected and retains its qualities.